Check out the calendar below to find us at local markets and craft shows! we can be found at these Local Retailers. Come see where we work and check out some special products we've made just for S.O.S! Come say hi while you're shopping for delicious local veggies! Visit us at La Brasa's monthly market! Enjoy delicious brunch while you browse wonderful local products, including our all-natural soaps. 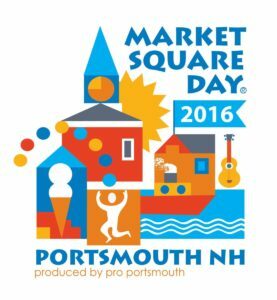 We're so excited to be part of Market Square Day this year! Come enjoy beautiful downtown Portsmouth and check out our all-natural soap and body products. 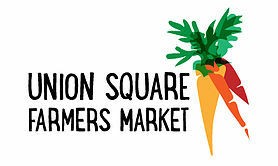 We're back at the Union Square Farmers Market just in time for Father's Day! Pick up some all-natural soaps and body products along with your weekly groceries! We are SO EXCITED to be part of ArtBeat 2016! 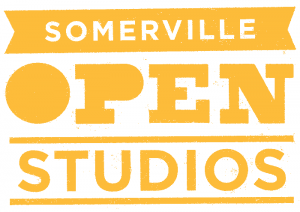 HMF will have plenty of all-natural soaps, body products, and more-- all made in Somerville! Copyright © 2019 Handmade For.